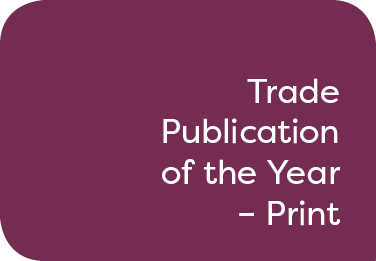 This award is open to all trade publications published in print in the UK on a regular basis, with a minimum of two printed editions per annum. Nominees in print must submit two individual examples of their publication, published on different dates between 18 May 2018 to 18 May 2019. Nominees should send six copies of each of those individual examples to Natalie Jackson at APL Media, Unit 310, Highgate Studios, 53-79 Highgate Road, London NW5 1TL to be forwarded on to the judges. Judges will be looking for trade publications that are well presented and informative, providing readers with compelling and relevant content, news, analysis and practical insights into travel products and destinations.